Don’t let Utah winter heating bills eat up your entire budget. 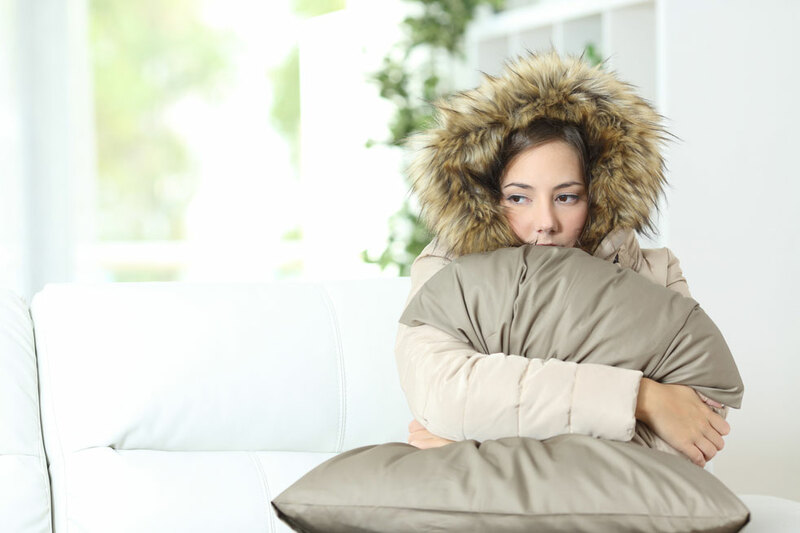 It is essential to keep your home warm during winters as the temperature can drop really low. So if you are thinking “how can I save money and keep my bills under check”, we are here to help you. At Lee’s, we believe that every penny counts and thus offers you these tips to keep your heating bills in control. If you have a decade old furnace, it is the right time to replace it. Consider installing energy efficient heating system to reduce the bills. We recommend using a natural gas furnace because of its cost of maintenance and operation in minimum. While you need to invest more amount of money initially as compared to an electric furnace, you will save money in the long run. Also, make sure to look at the unit’s efficiency rating. Choose a natural gas furnace with an Annual Fuel Utilization Efficiency (AFUE) rating of at least 92. A programmable thermostat helps you save money effectively. A programmable thermostat cost less than $30 and keeps your home cool when you don’t need much heat. It automatically adjusts the home’s temperature based on the surroundings. For instance; you can program it ahead of time to reduce the temperature by a few degrees at bedtime or keep the home cool when you are at work. Some expensive thermostats learn from your behaviors and adjust the temperature automatically. Moist air feels warm and is able to hold the heat better. However, during winters, the indoor air can become very dry. This is when a humidifier can help you feel comfortable during winters. Alternatively, you can also choose to have a collection of houseplants to increase humidity indoors. Do you know, you can use ceiling fans to keep your home warm? Homes that have better ventilation are more energy efficient in winters. By switching the direction of the fan blades, cooler air can be drawn upward while warm air will be pushed downwards. Running the fan at a low speed in a clockwise direction will circulate the air and push the warm air down. Even though the fan uses a small amount of electricity, it will help keep the room warm thus saving you money in the long run. Hundreds of dollars can be saved every year if your house is insulated properly. Therefore, get some inexpensive insulation for your home and plug the areas where heat can potentially escape. Also, make sure to use weather stripping for the doors and windows. It is imperative to get your HVAC system checked once a year. Lee’s HVAC professionals will go over your system, clean out debris, lubricate moving parts and ensure that the system is working perfectly. A clean and well-maintained HVAC system can save you a large amount on your heating bills. By following these tips, you can save a lot of money on your monthly heating bills. Get in touch with Lee’s Professional and save on furnace tune-ups and other services.